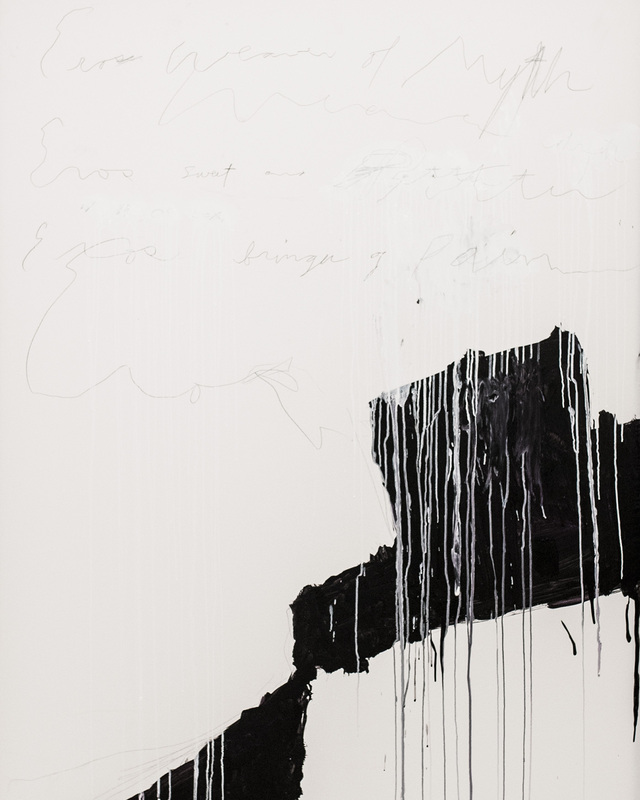 Seeing Cy Twombly in Paris was a meditative process. 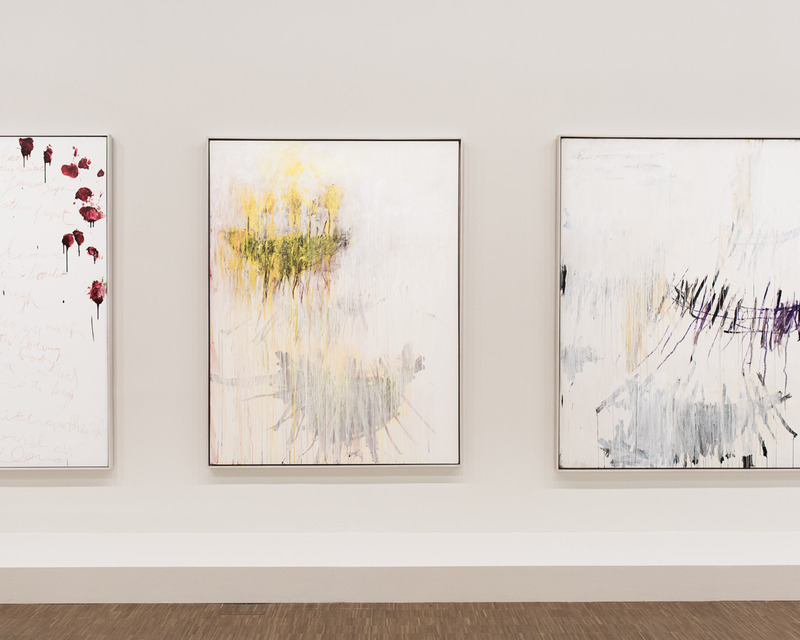 I have never seen such an impressive selection of Twombly’s works in a single viewing. Before getting to Centre Pompidou, we ate a slow Japanese lunch that was a wonderful way to prepare, I realized afterwards. 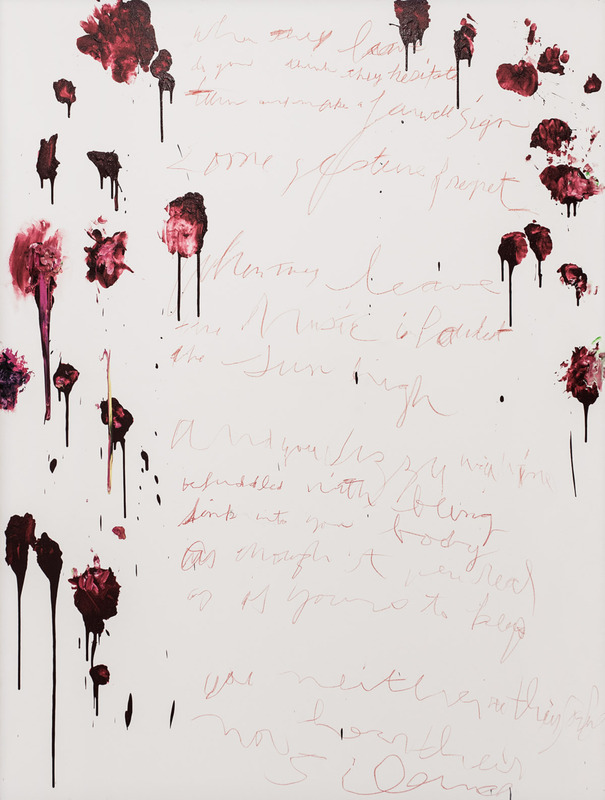 Cy Twombly’s work was sometimes dissed as being something that a child could make. I do not know about that. After all, kids are often brilliant painters. 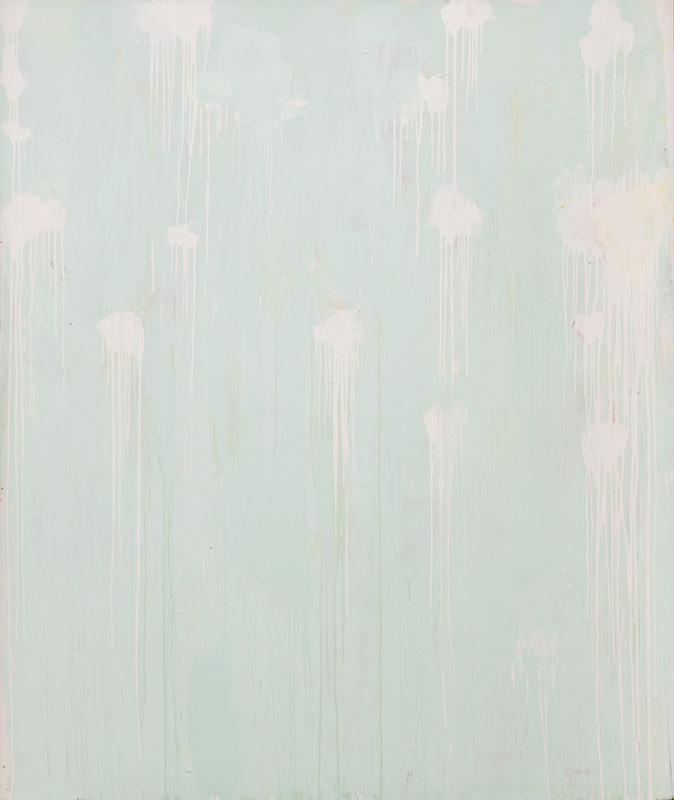 But try creating something so pure, so spontaneous, so raw and unpretentious as a civilized adult. Try not limiting yourself. Try losing yourself in the process instead of being freakishly controlled and aware of the end result. Most of us lost the ability at some point growing up. 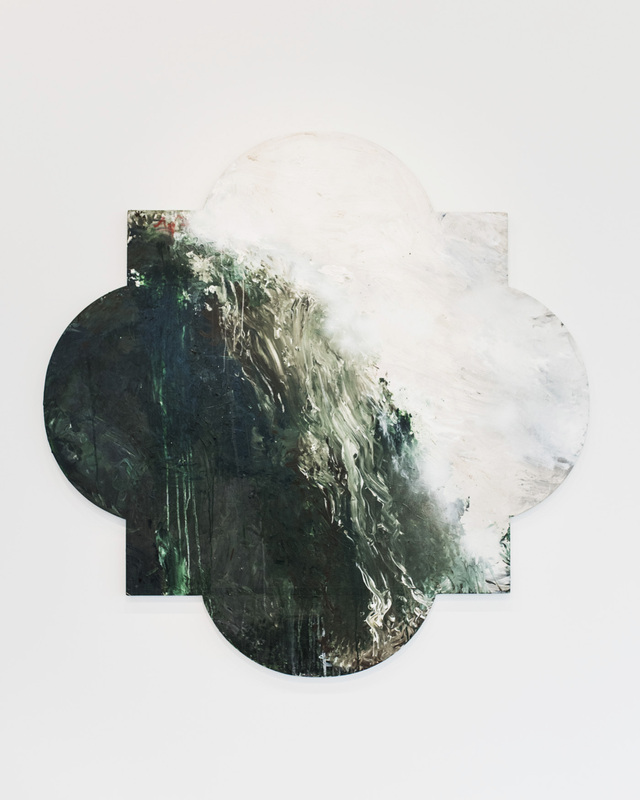 And then we go to exhibitions to see and analyze the work of those who did not. 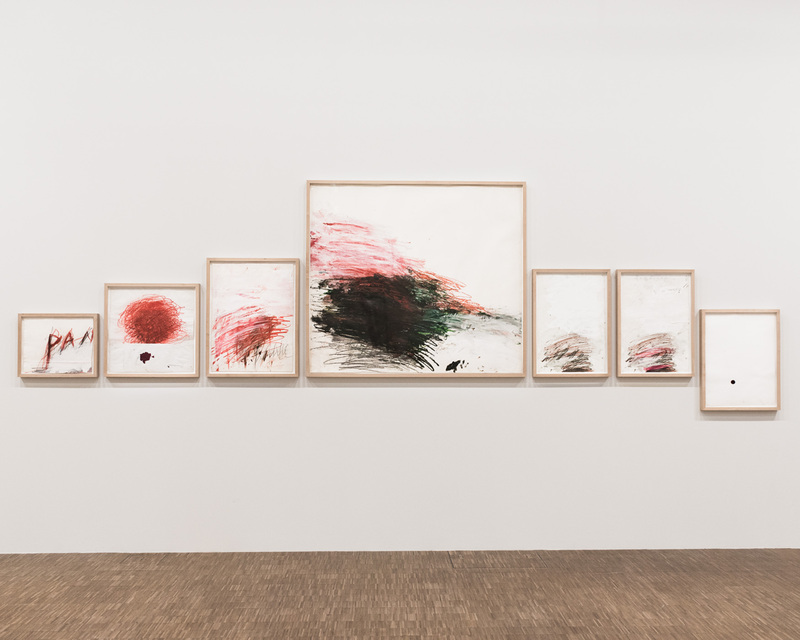 Cy Twombly in Centre Pompidou, Paris, until April 24, 2017.